Pour generously into palm and rub hands together. Apply to damp hair, distributing evenly throughout. Rinse. For extra conditioning, leave on hair for 3 to 5 minutes. 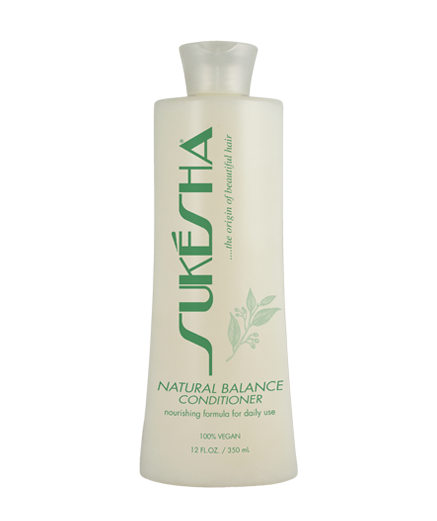 For best results, use with Sukésha Natural Balance Hair Wash.